Which team won the 2017 Superbowl with a dramatic overtime victory? Which member of Girls Aloud won the 2017 series of Celeb Big Brother? 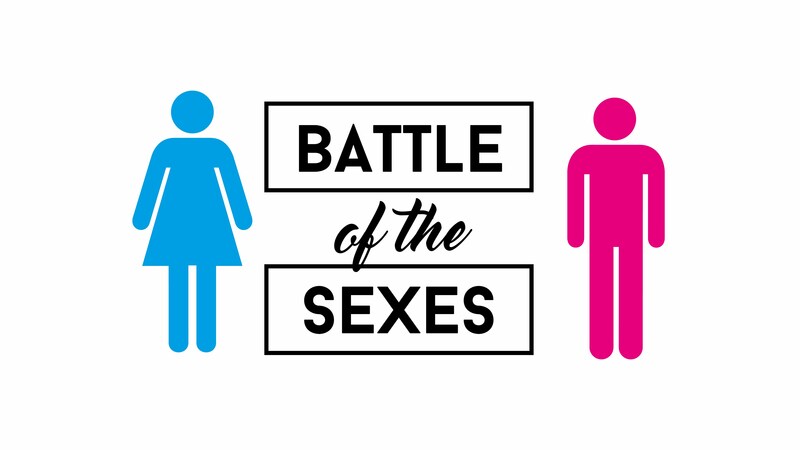 Which sport is the subject of the 2017 film “Battle of the Sexes”? 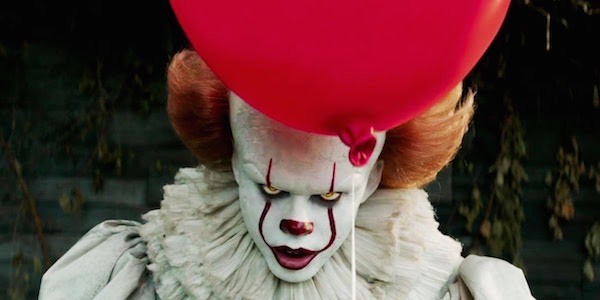 Who wrote the novel on which the 2017 movie 'IT' was based? 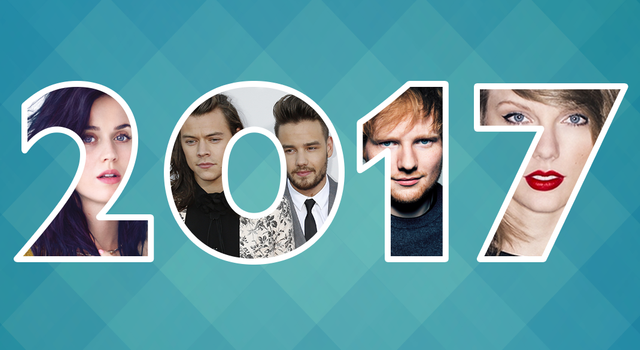 Who was at No1 for the first 13 weeks of 2017? 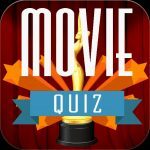 Try another General Knowledge Quiz? 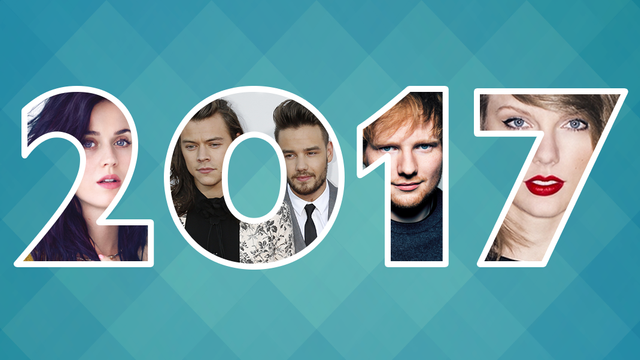 Check out our other quizzes for free on our daily quiz page!